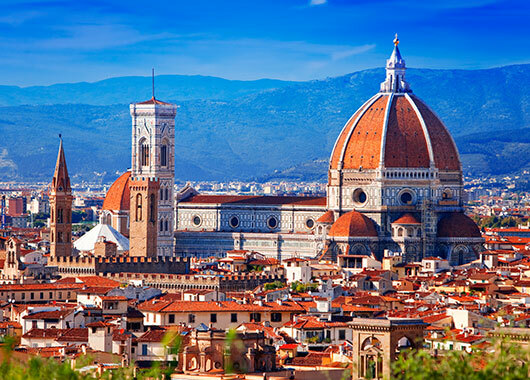 After the recent institutional reforms, and the creation of the new metropolitan cities, the Italian municipalities have reinforced their role at regional level. These municipalities need new leaders able to involve and engage their communities for future developments. 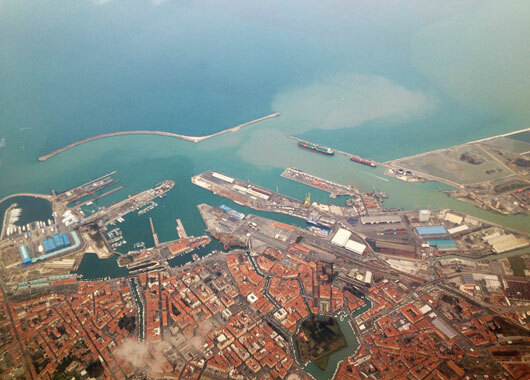 Future iQ’s future thinking approaches have gained significant interest from ANCI Toscana, the regional branch of the National Association of Italian Municipalities. 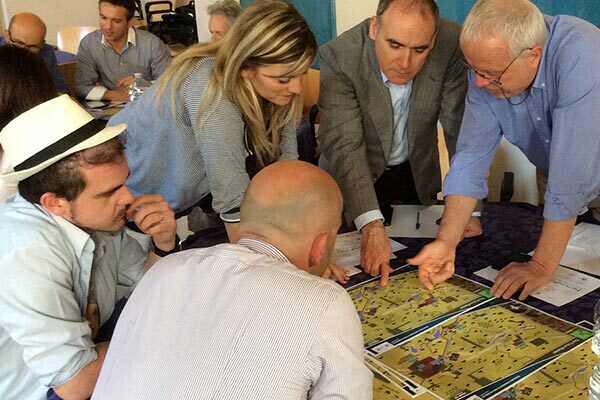 ANCI plays a key role in supporting and training Italian elected and Municipal officials. Future iQ has worked with Italian strategic partners, Klink on a number of initiatives since 2013 and ANCI Toscana-La Scuola included The Future Game into their accredited Curriculum in 2013. 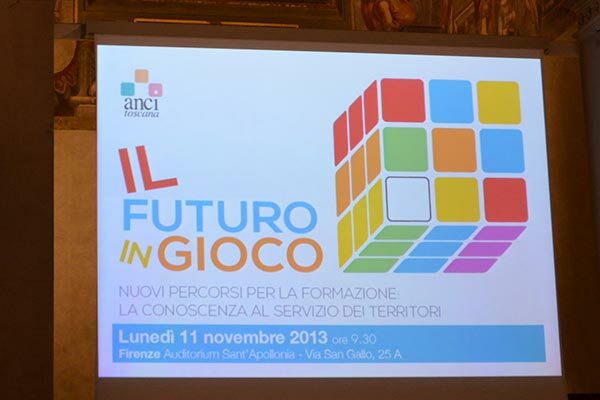 Future iQ and strategic partner’s Klink delivered keynote speeches at the ANCI Toscana-La Scuola Conference, entitled ‘ Il Futuro in Gioco’ (The Future is a Game) at the Auditorium Sant’ Apollonia. 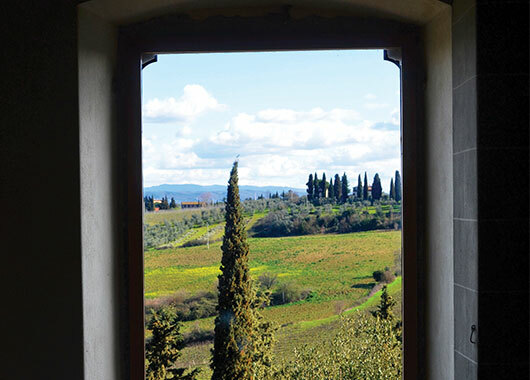 (Florence, 2014). 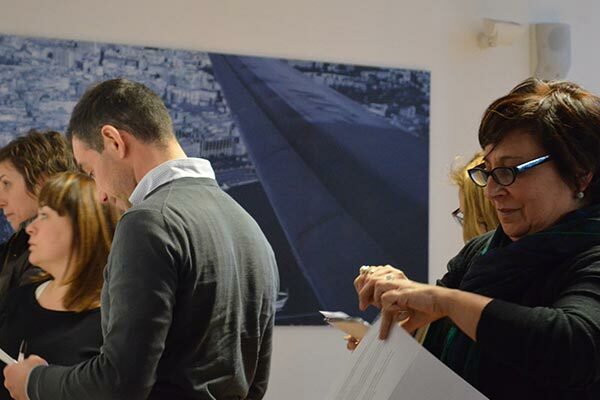 Klink played different editions of the Future Game at Dire & Fare (Florence, 2013 and Lucca, 2014) one of the most important national events for public leaders involving more than 50 people. 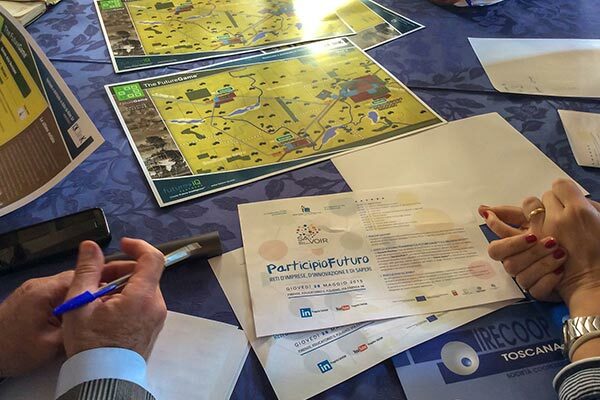 In 2015, a new session of the Future Game was included in an important national project (about the new metropolitan cities) led by the Municipality of Florence and involving 40 young local leaders (coming from all the Italian regions.